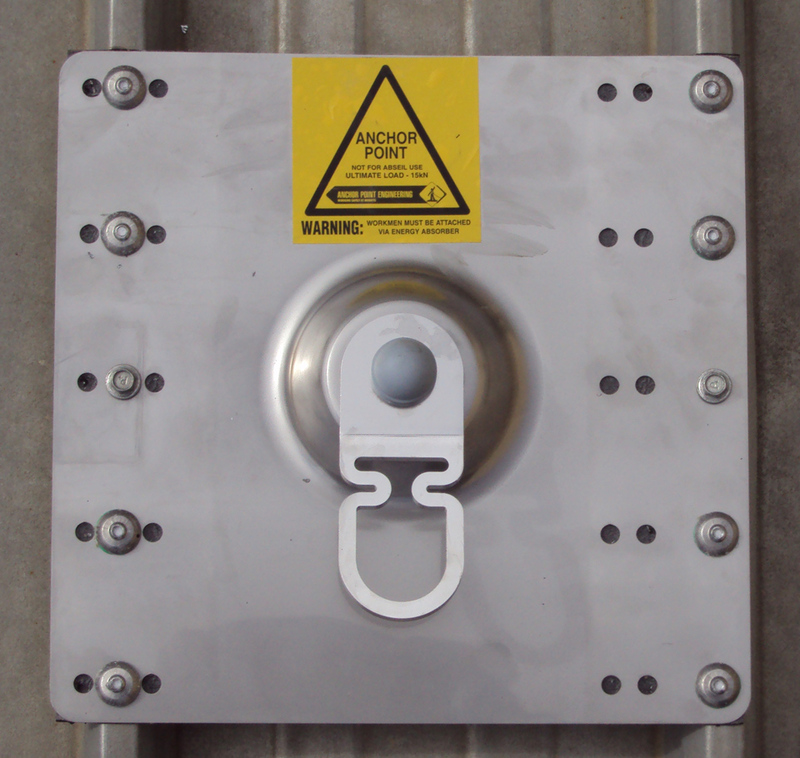 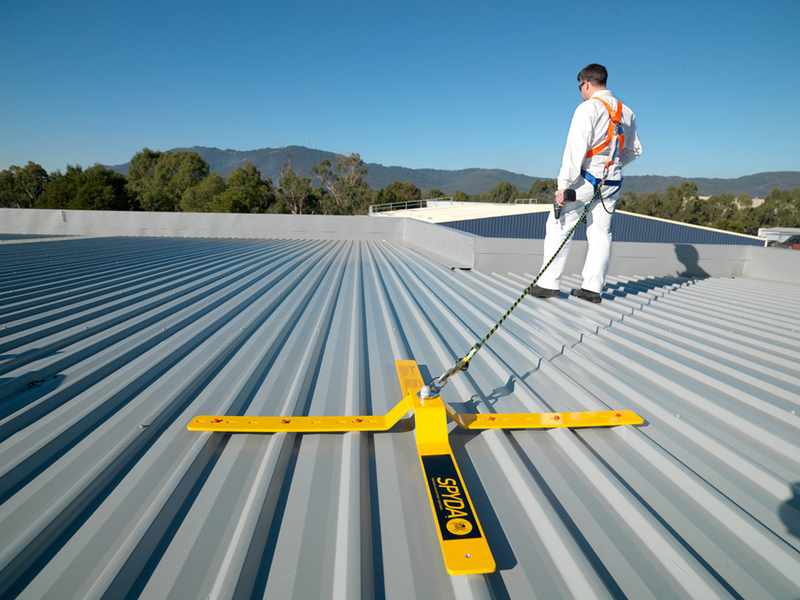 Anchor Point Engineering only sells Anchor Points that have been tested to meet the relevant Australian Standards. 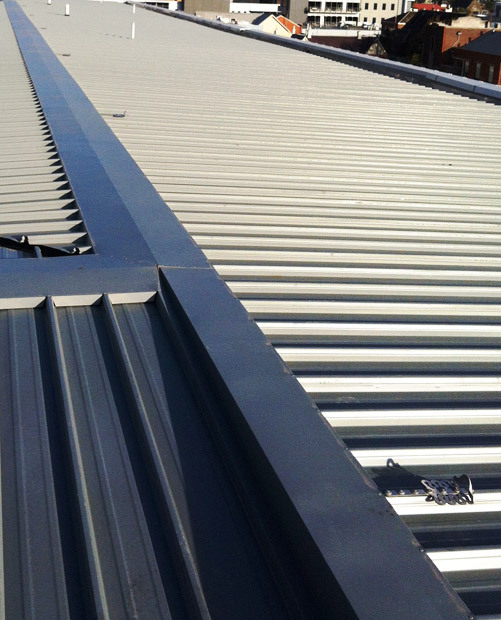 They are manufactured under strict quality control and are only installed by competent, fully trained and industry-experienced installers. 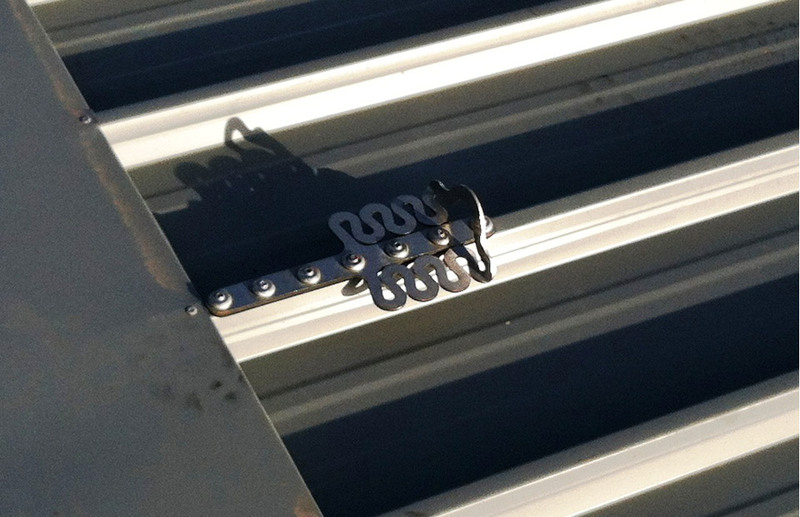 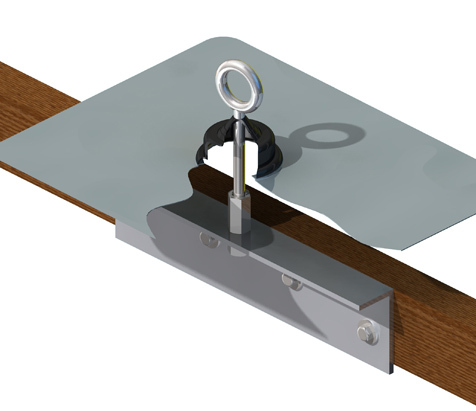 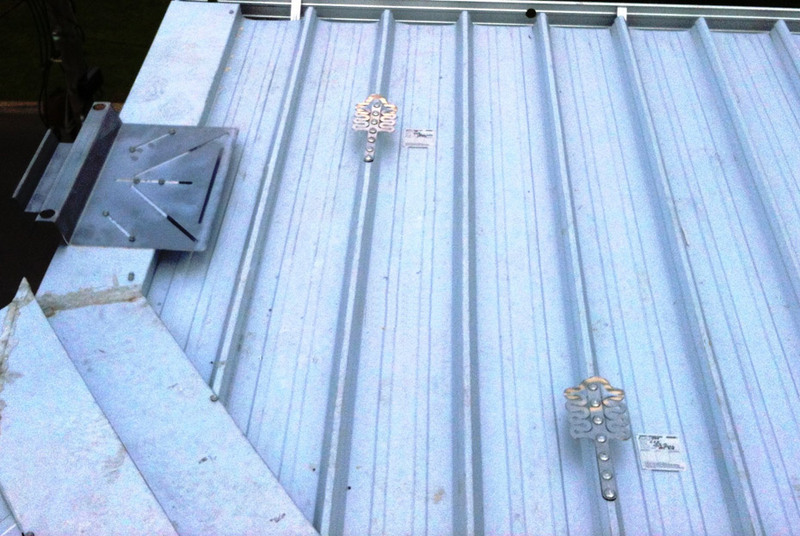 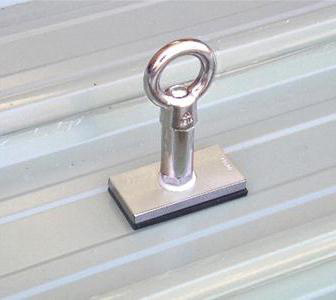 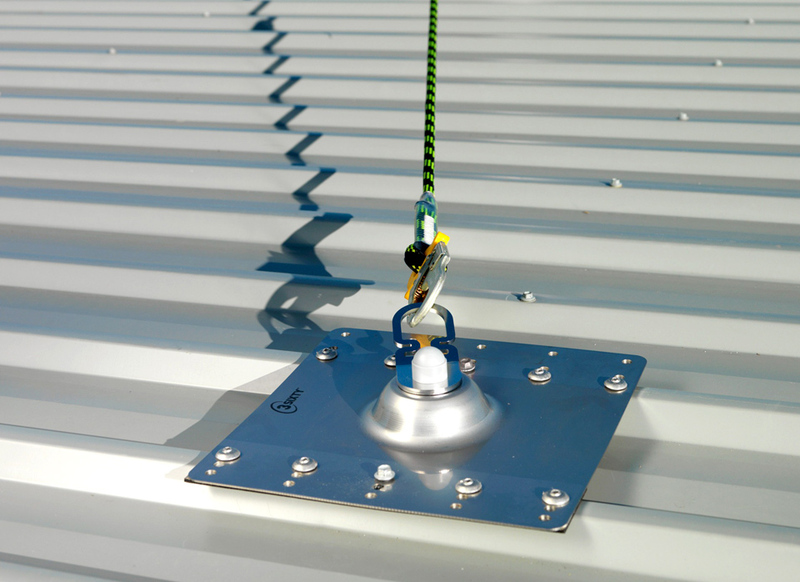 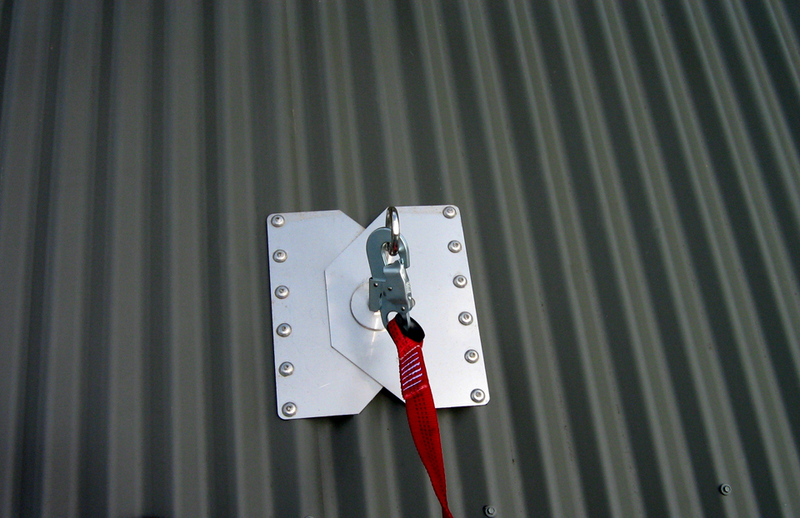 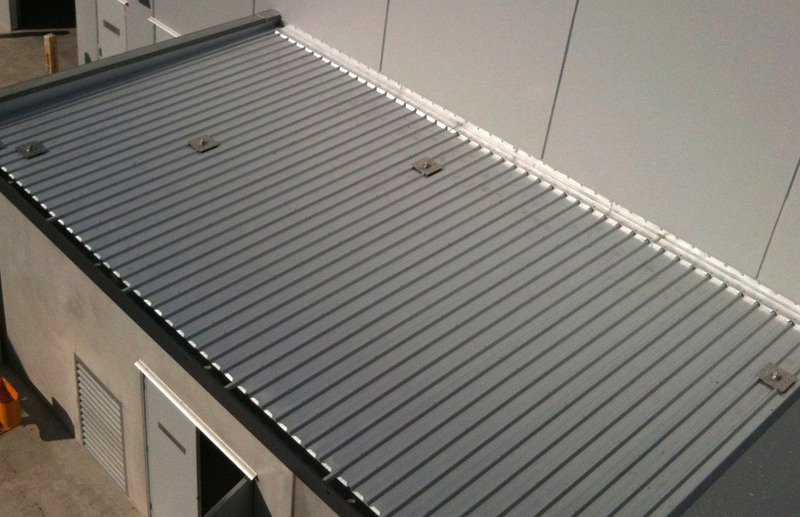 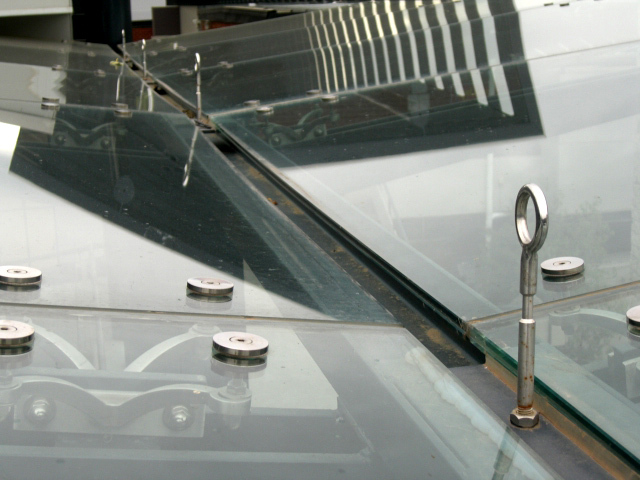 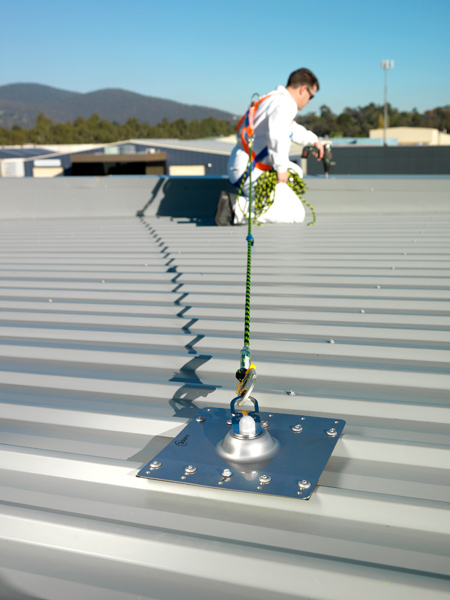 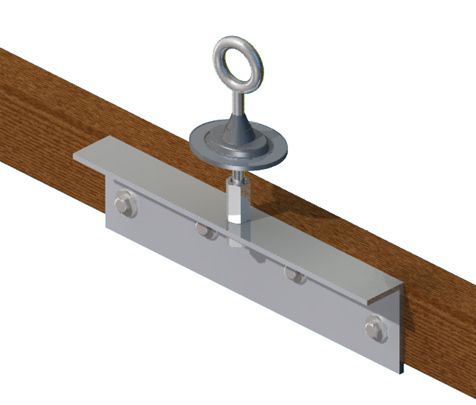 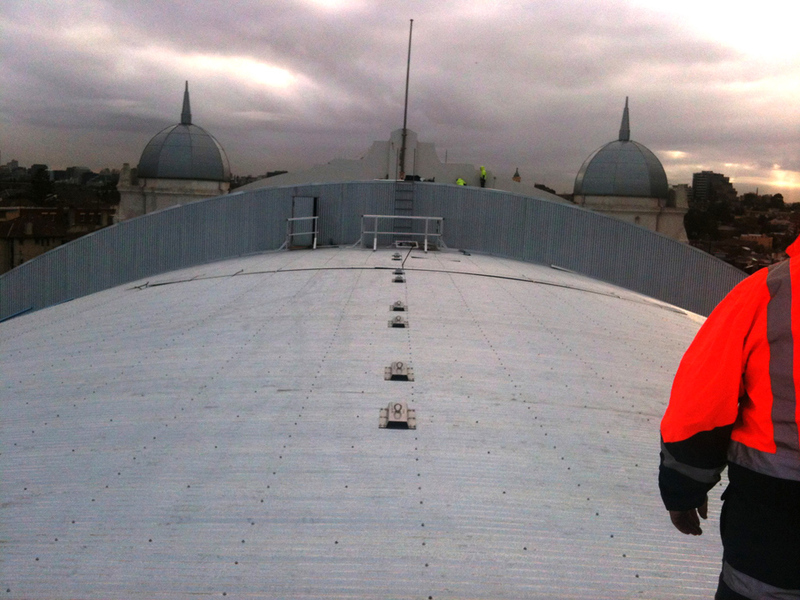 Anchor Point Engineering P/L can install anchor point to almost all types of roofs for both domestic and industrial applications. 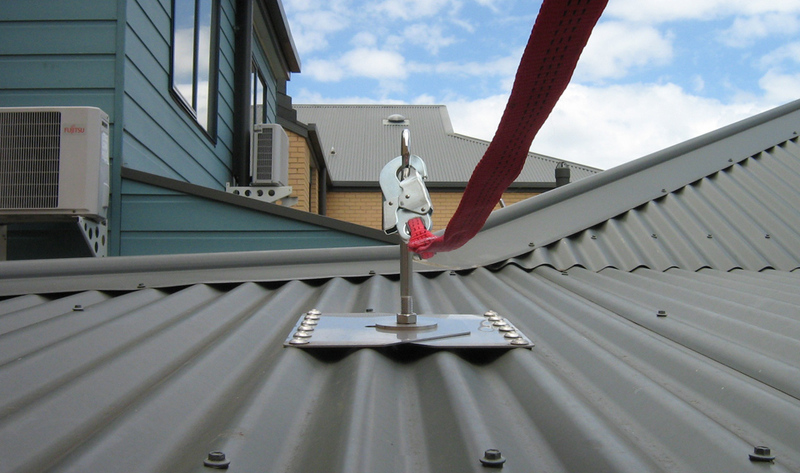 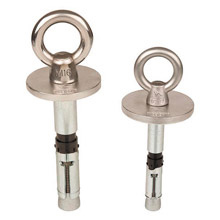 Anchor points must meet the Australian Standard 1891 1-4 this standard detail a protocol that must be adhered too during manufacture and installation. 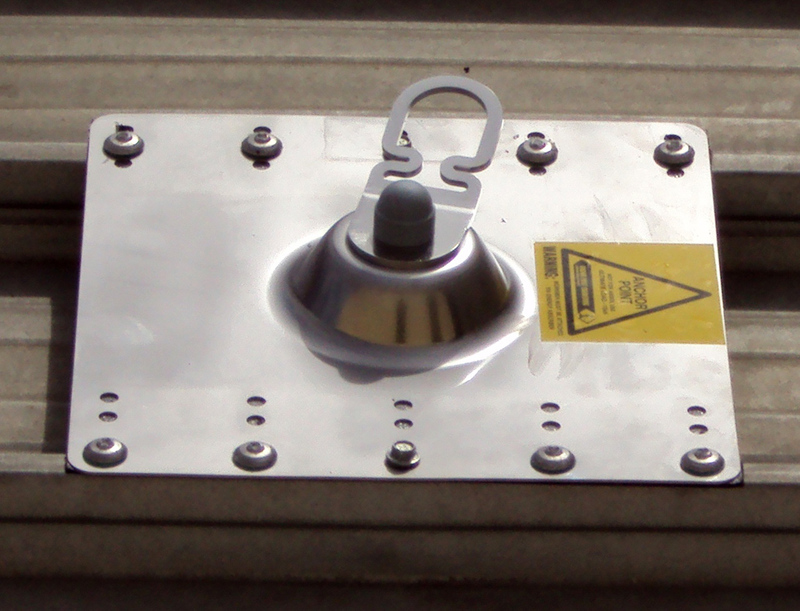 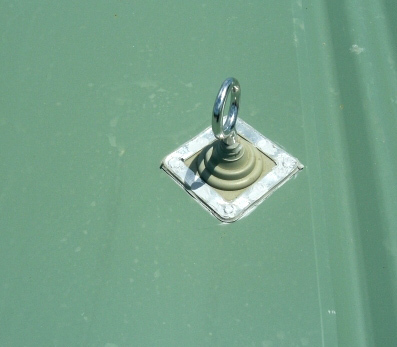 After installation all anchor points must (-by law) be tagged and have a compliance certificate provided by the installer. 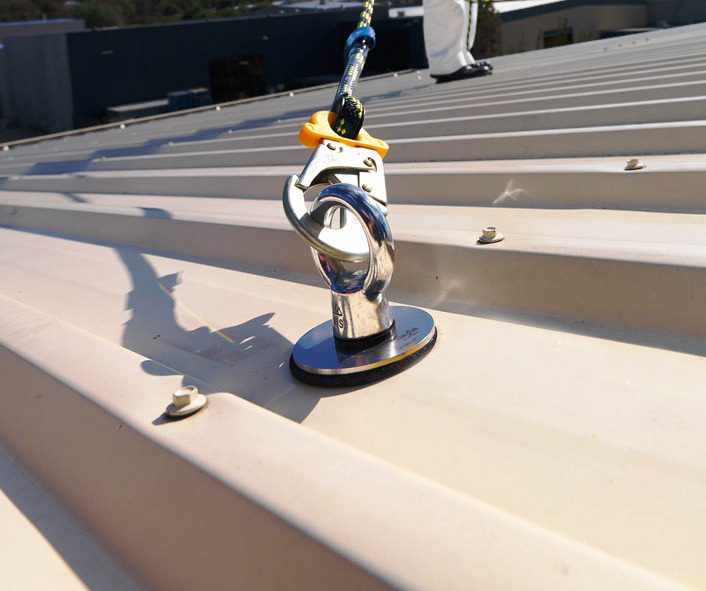 This will give you piece of mind, knowing the system has been installed correctly.